Set under the light of the IIM Kolkata (IIMC), IIM Bodh Gaya follows the same pedagogy. 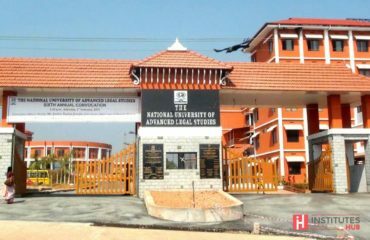 The premier institute aspires to instill social and ethical responsibility and higher emotional quotient (EQ) in leaders. 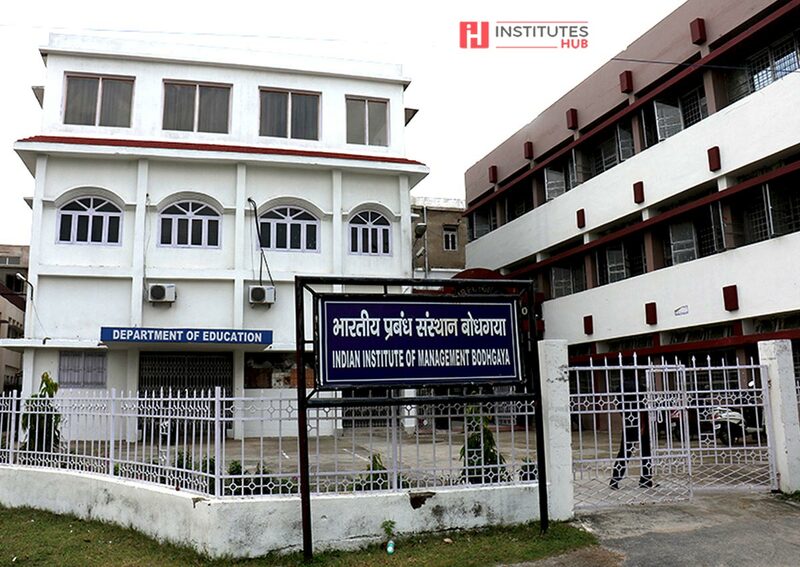 With IIM Bodh Gaya’s Campus established in Bihar, in 2015, the institute imparts highest level of management education. The curriculum, at the university, is IIMC influenced. Their programs are known to provide top-notch business teaching, aligned with the expertise and skills required in today’s corporate world. IIM Bodh Gaya’s placement statistics have been impressive, with active participation of major corporate names. The institute has the potential to be the future of business education, proving a ladder for young professionals to reach to senior-level positions in the industry.